In the first week of June, Apple Corporation’s chief executive Tim Cook took to the stage at its Worldwide Developers Conference in California to address around 5000 members of the tech giant’s business network. 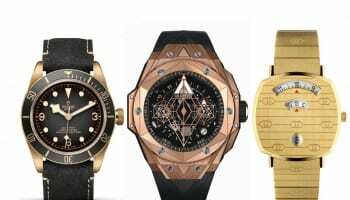 The annual event, which has been taking place since 1987 and assumed mythical status in the golden years of Steve Jobs, generates more media hysteria than a decade of Baselworld exhibitions combined. Amazingly, people enter an international ballot for tickets, and then pay $1,600 each if they are among the chosen few. You hardly need to attend as the news from the gathering is tweeted, posted and live-streamed across myriad platforms. 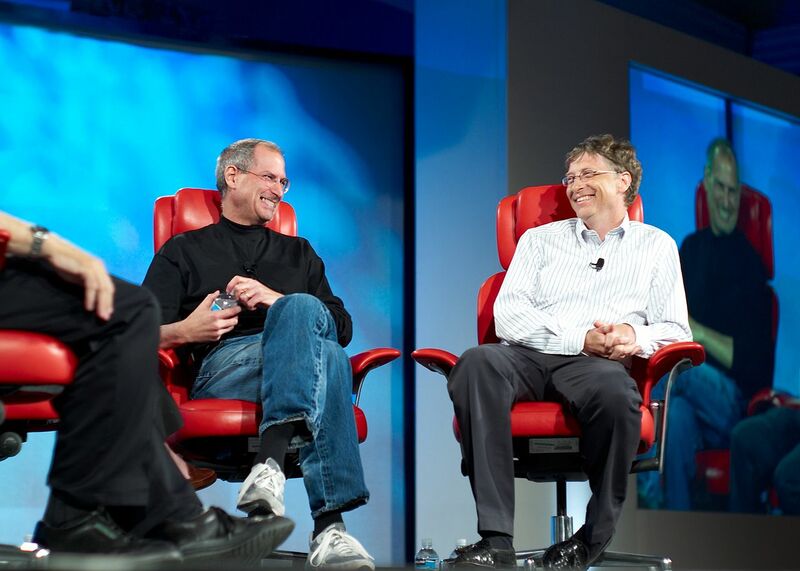 Visionaries like Steve Jobs and Bill Gates occasionally appeared together. Imagine if Swiss watch leaders took a similar approach to promoting their industry. I’m not sure I would pay $1,600 to see Nick Hayek prowl around a stage, cigar in hand, before the ta-daa unveiling of the latest Speedmaster, but I would certainly want to attend an event where I could meet senior executives of each Swatch Group brand. I’d be particularly delighted if a Swatch Group Annual Conference went further than simply launching new watches, and also had sessions on the changing face of retail, the impact of globalisation, technical innovation and inspiration from competitors and leaders from outside the watch world. I’d be even happier if it took place in a city I would choose to visit every year; perhaps a different city every year: Hong Kong, New York, London and Geneva perhaps. Almost a week on from Swatch Group announcing it is leaving Baselworld, it is staggering how little support there has been for a show that has been the biggest week in the watch world’s global calendar for over a century. A major independent watch brand I met yesterday said it had not yet signed its contract for 2019, and was unsure whether it would since Baselworld has, as ever, refused to offer any flexibility during its negotiations. That sort of stonewalling could turn a drama into a full blown crisis. As I said in the immediate aftermath of Swatch Group’s announcement, I am a staunch fan of Baselworld, and disagree with people who say last year was a disaster. 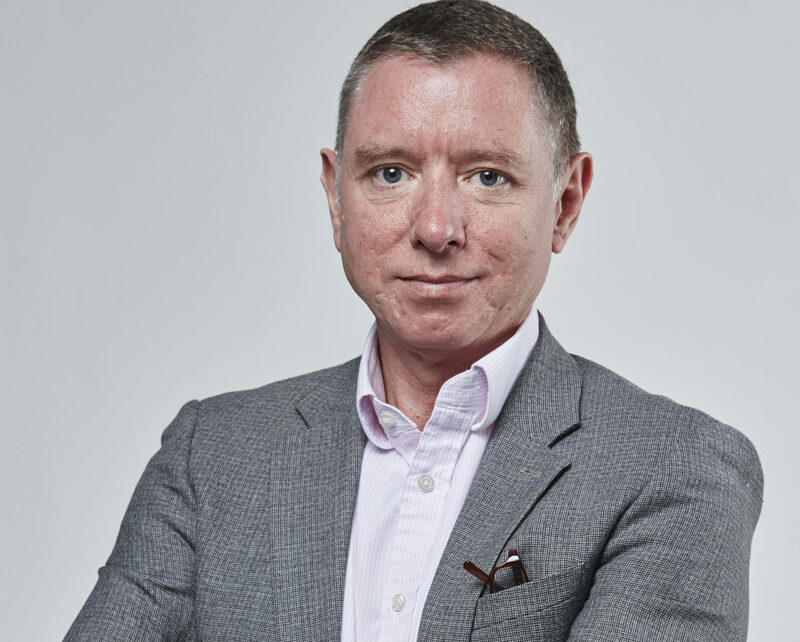 However, complaints about the relevance of mega exhibitions in an age of instant digital distribution of information; ludicrous prices for hotels, food and transportation; and arrogance from the organiser have been pretty much unanimous from brands, retailers and press. 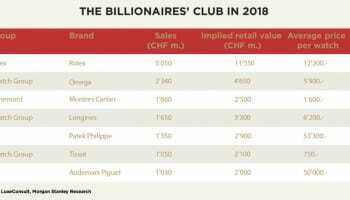 Baselworld will survive as long as Rolex authorised dealers have to attend to be given their allocations, but Swatch Group’s next move could pile on further pressure. An annual Swatch Group event that thousands of people find genuinely enjoyable and useful would certainly change the equation.